Get (almost) this close to the action at the MotoGP Test! Sepang is the 'secret' GP, and never fails to delight. 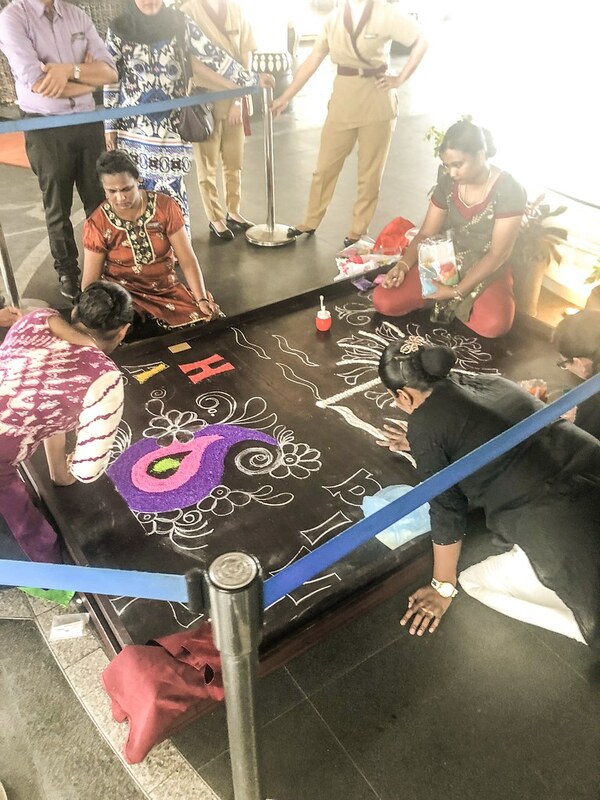 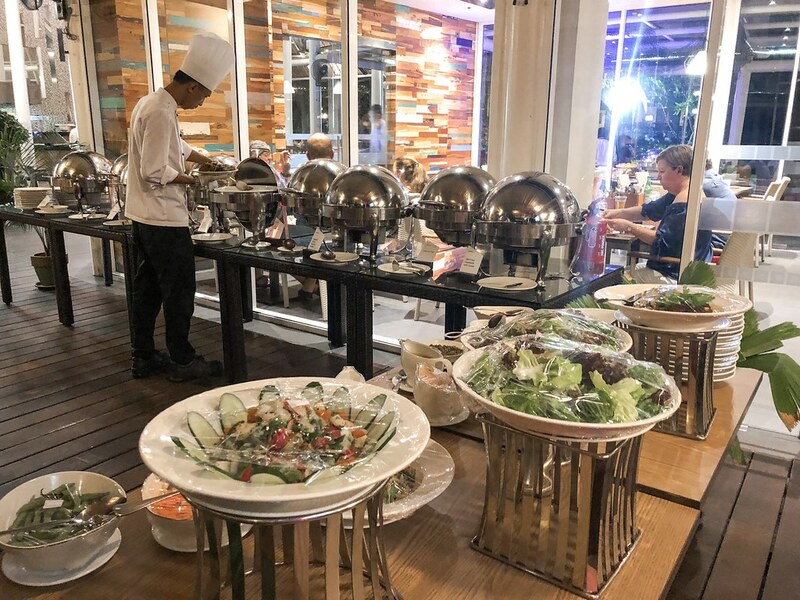 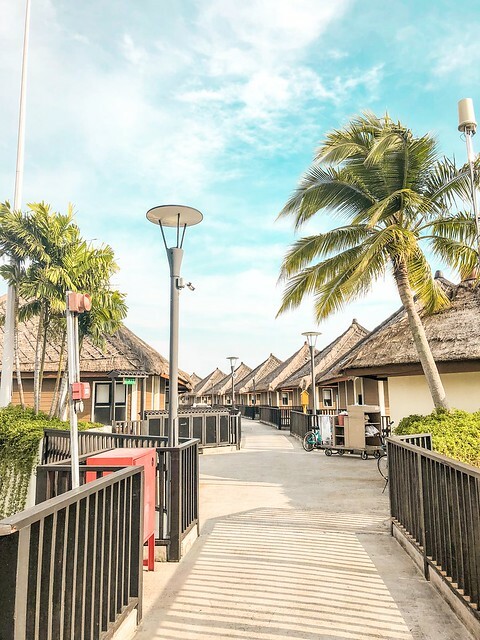 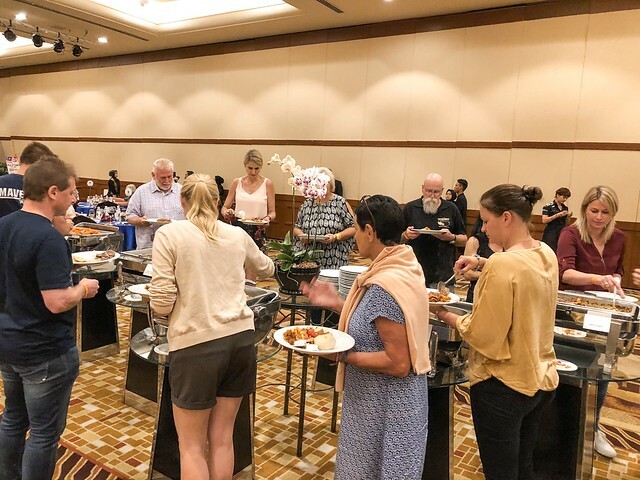 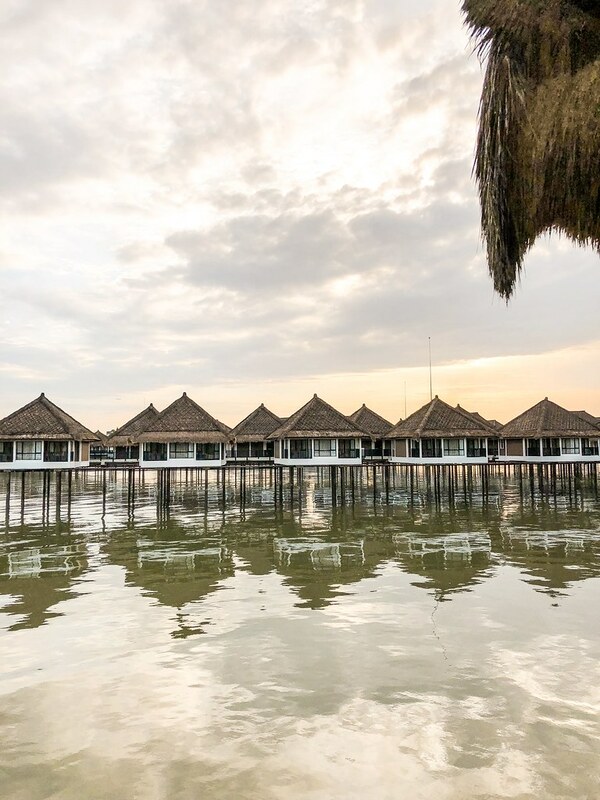 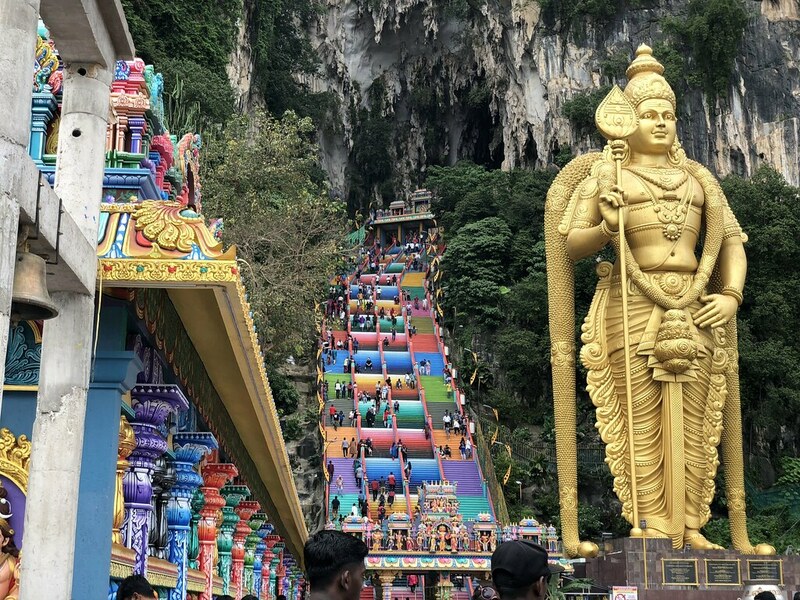 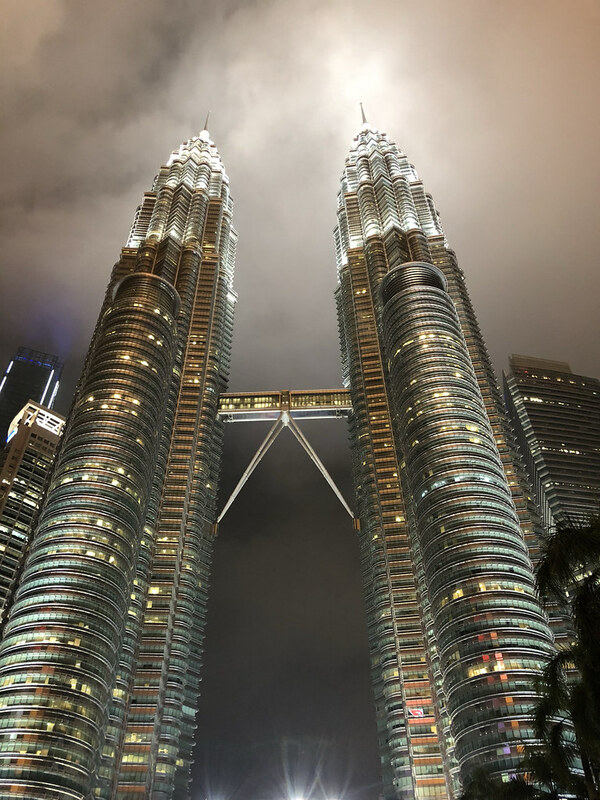 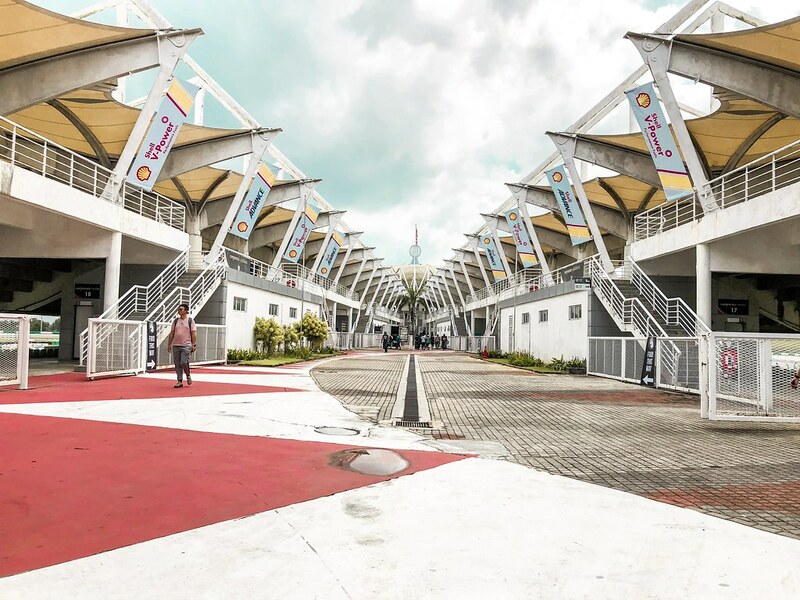 Fantastic VIP Village, inexpensive flights: Malaysia is an incredibly good value destination. 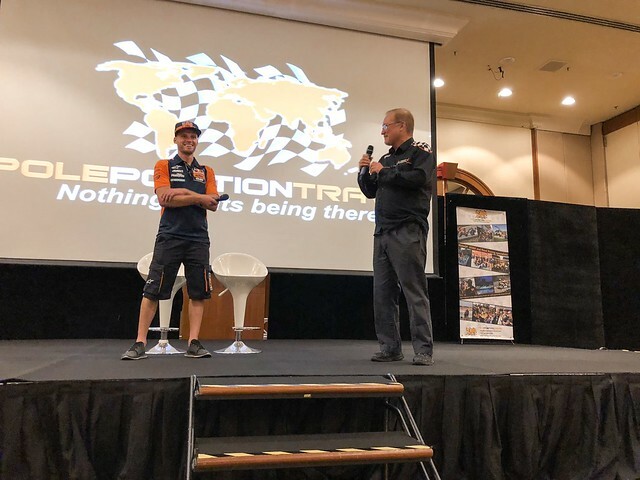 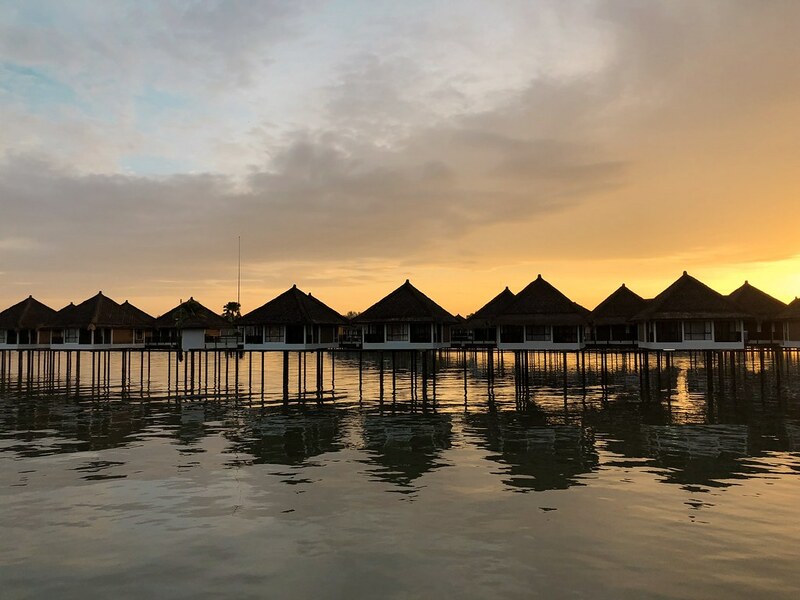 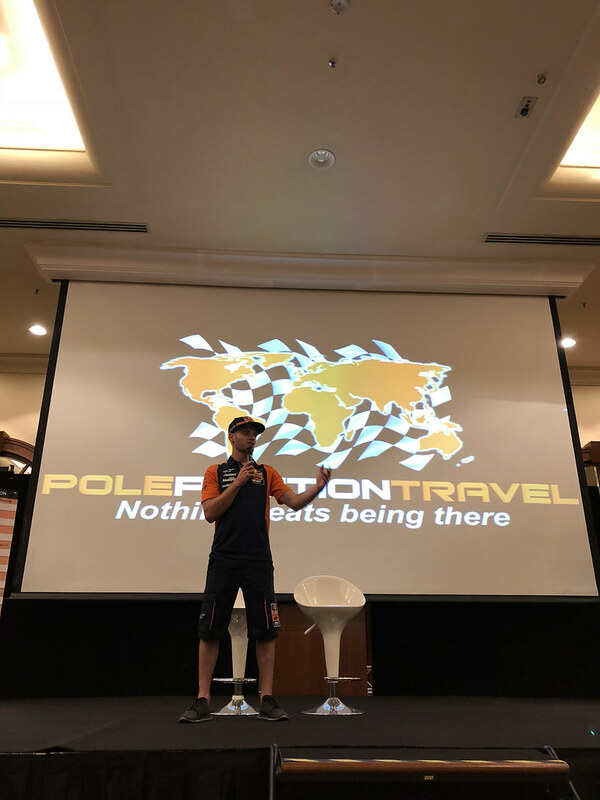 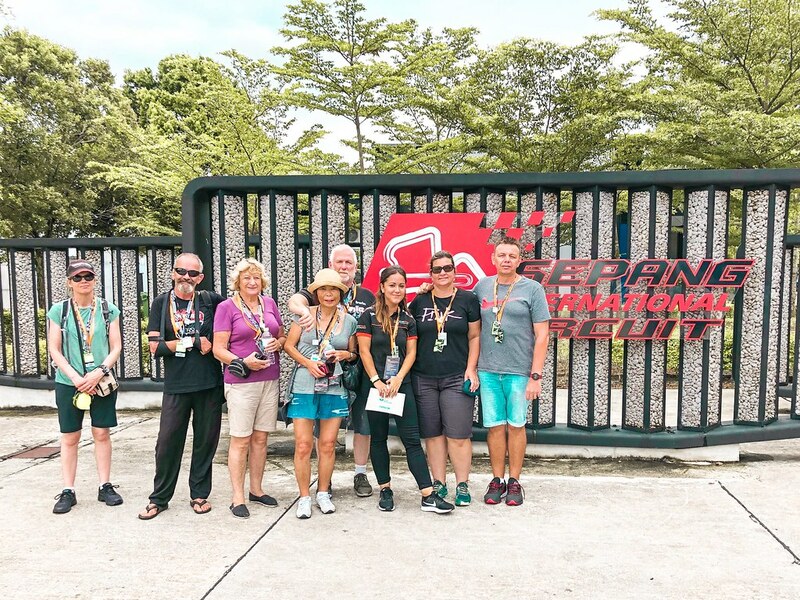 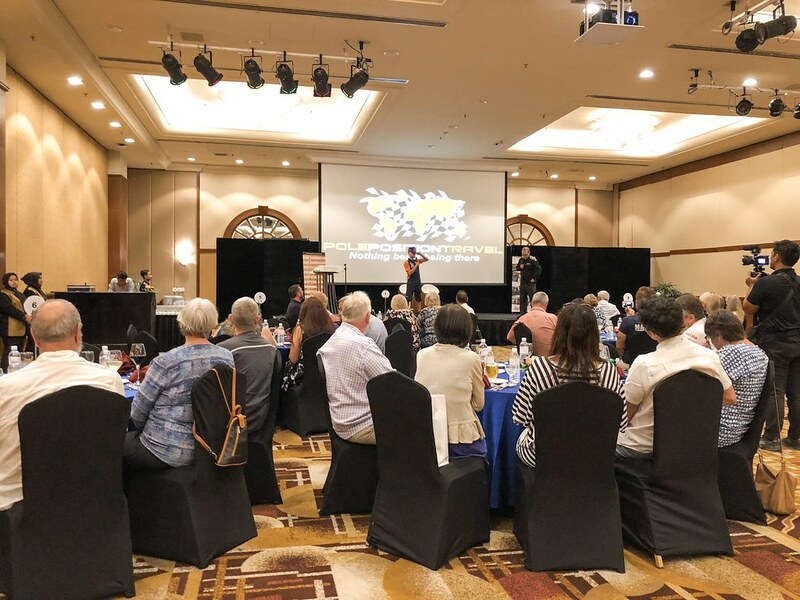 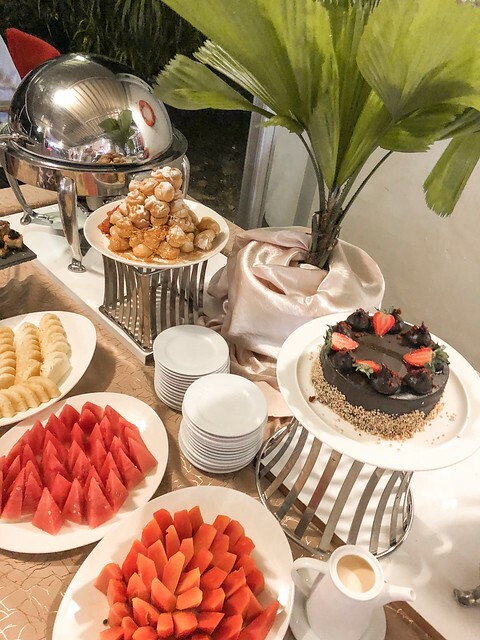 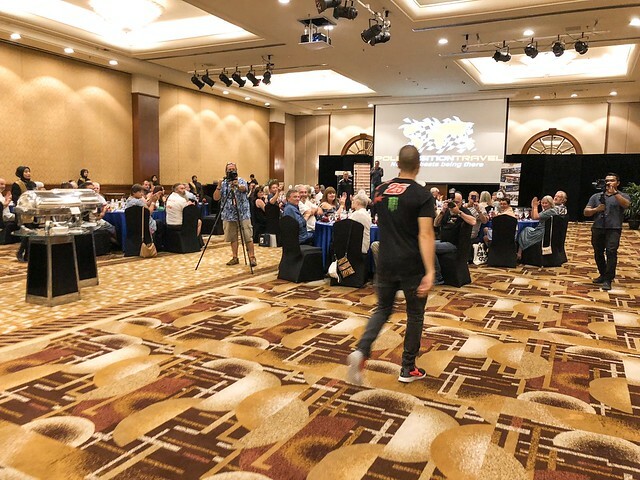 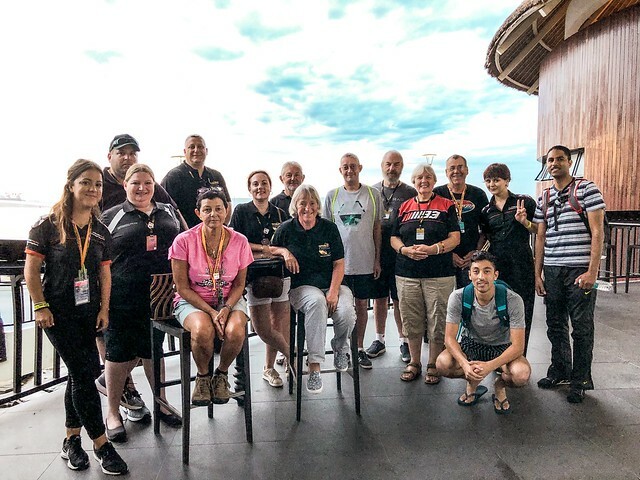 We have 3 packages - one in the heart of Kuala Lumpur, an amazing 'Lagoon' style beach package, and the awesome Deluxe package where you rub shoulders with the riders! Cool opening party with top 'mystery' speaker. 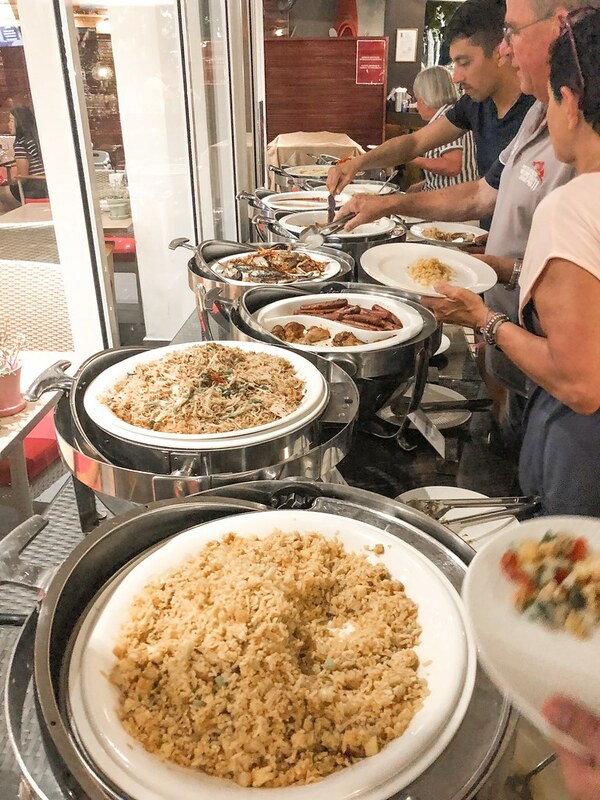 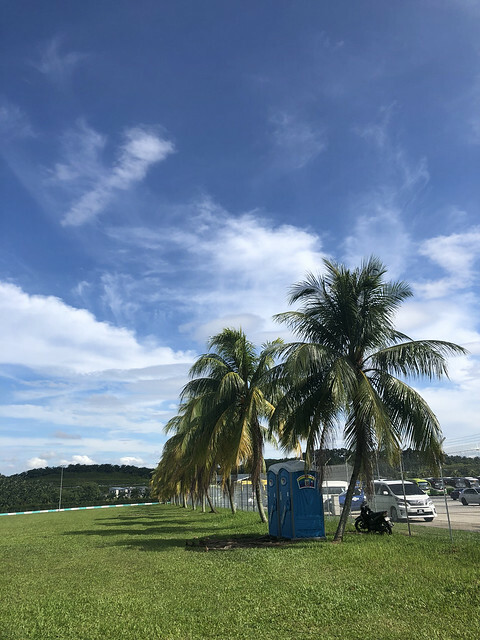 Join us in magical Penang after the GP. 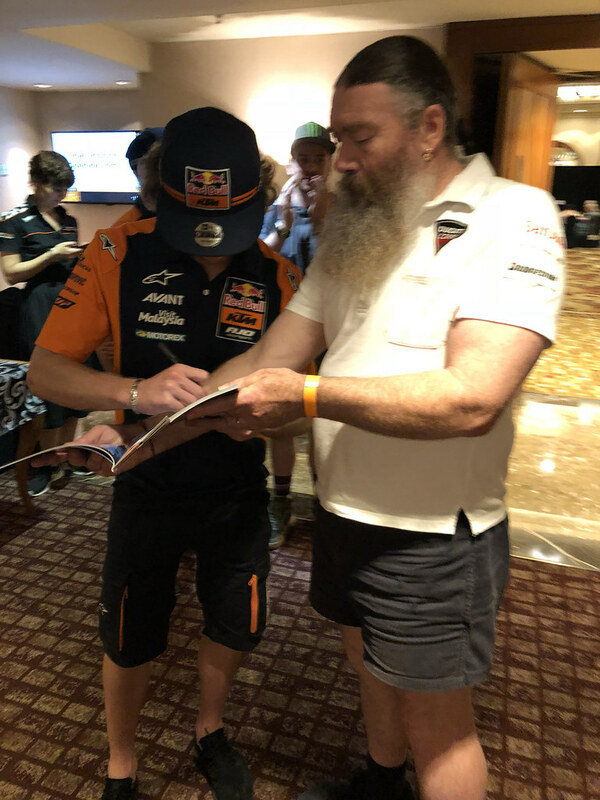 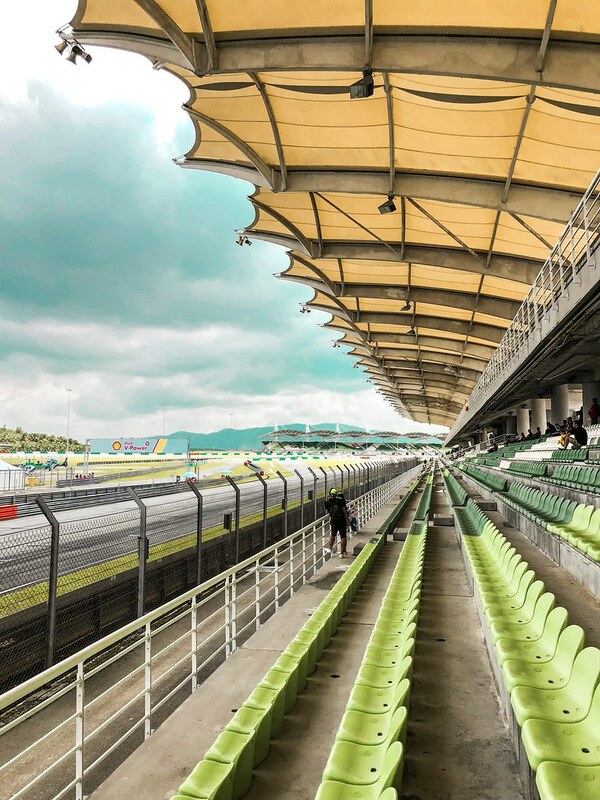 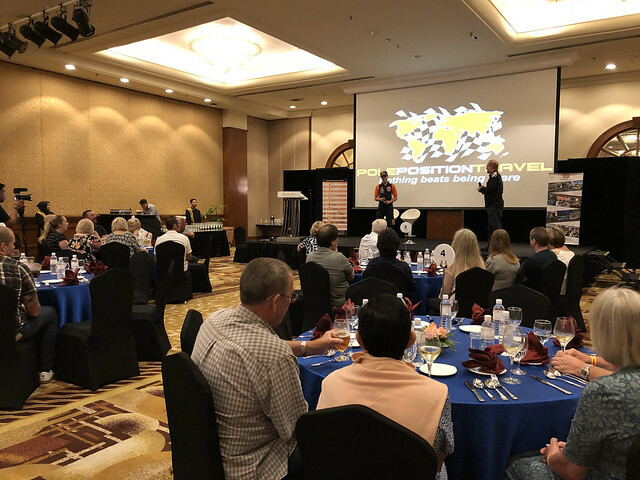 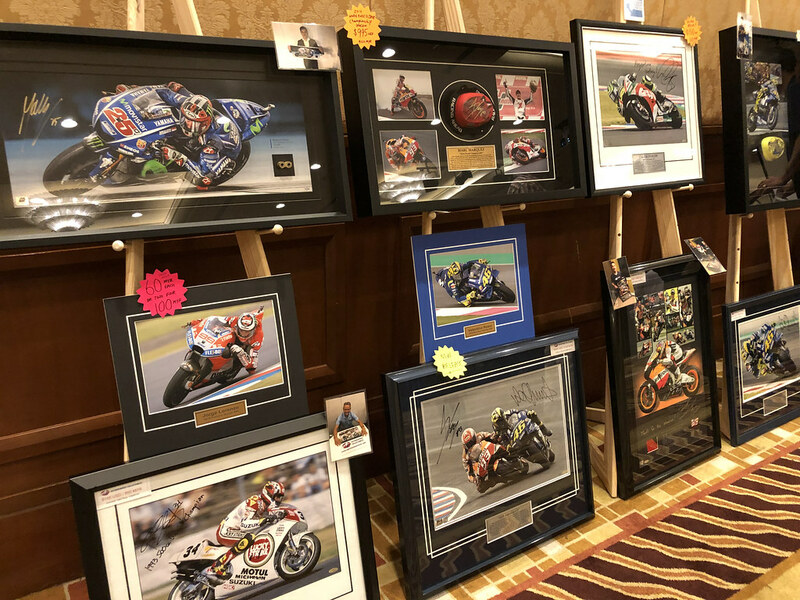 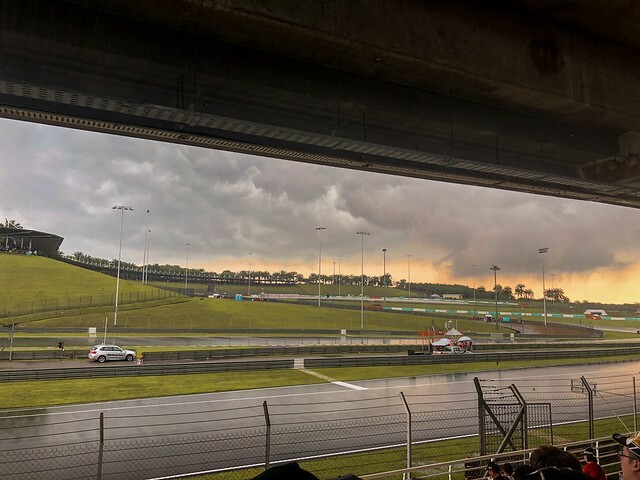 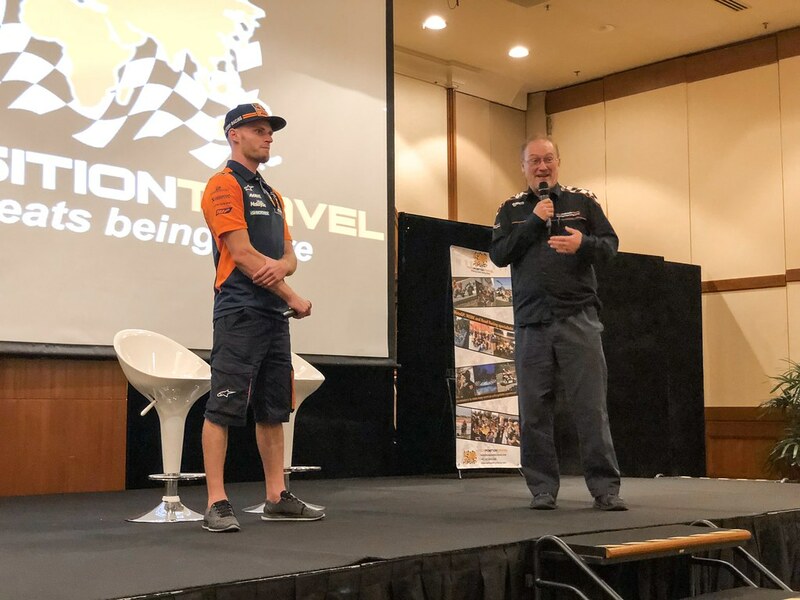 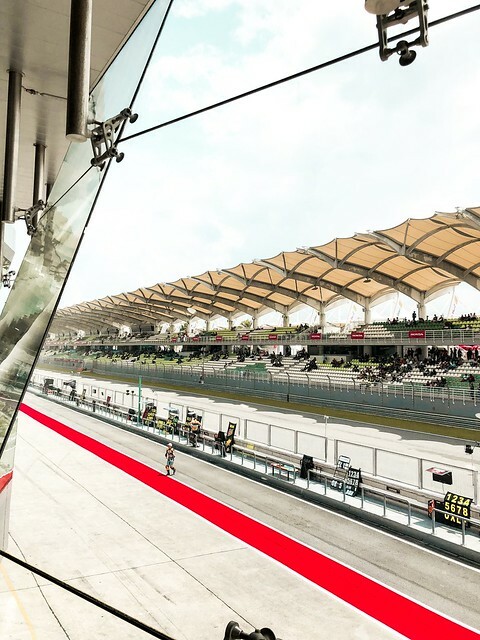 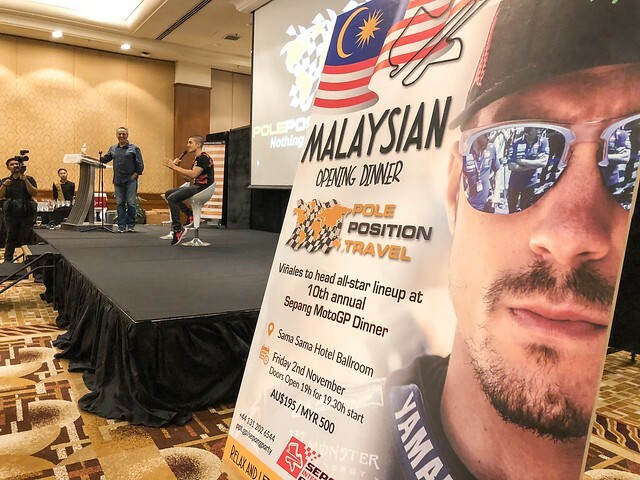 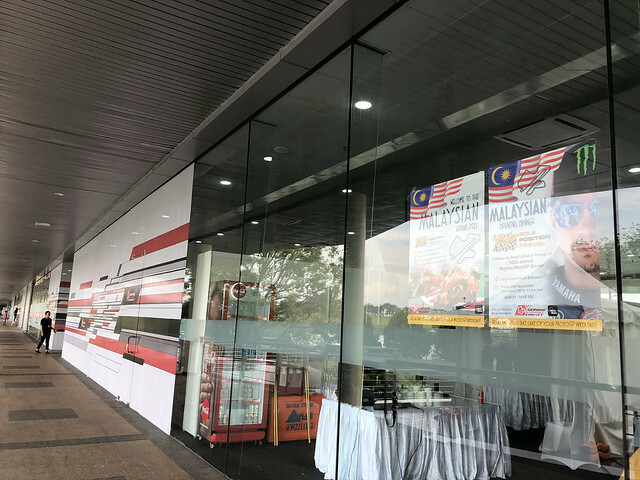 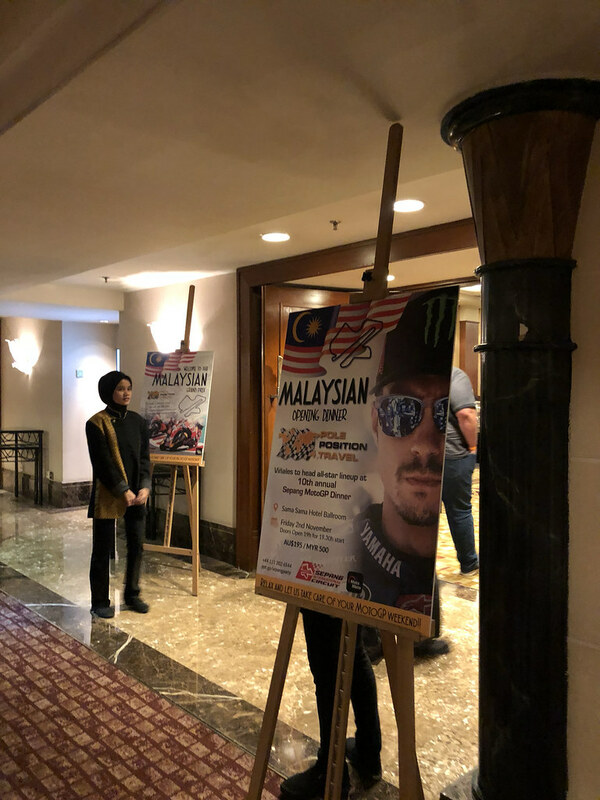 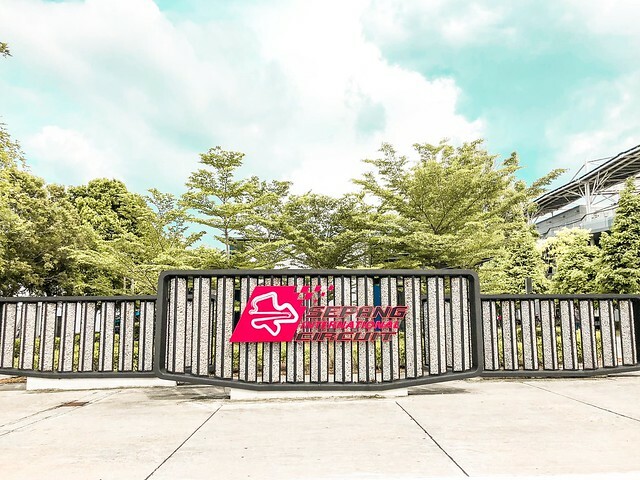 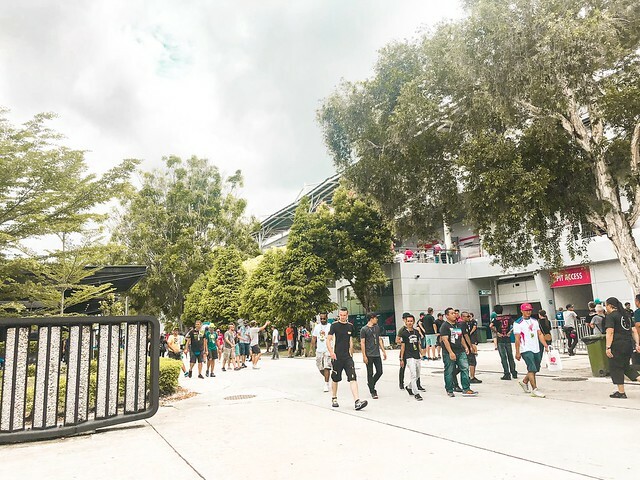 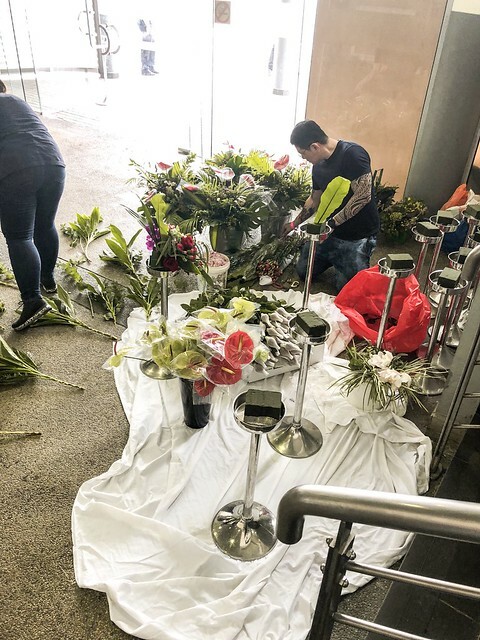 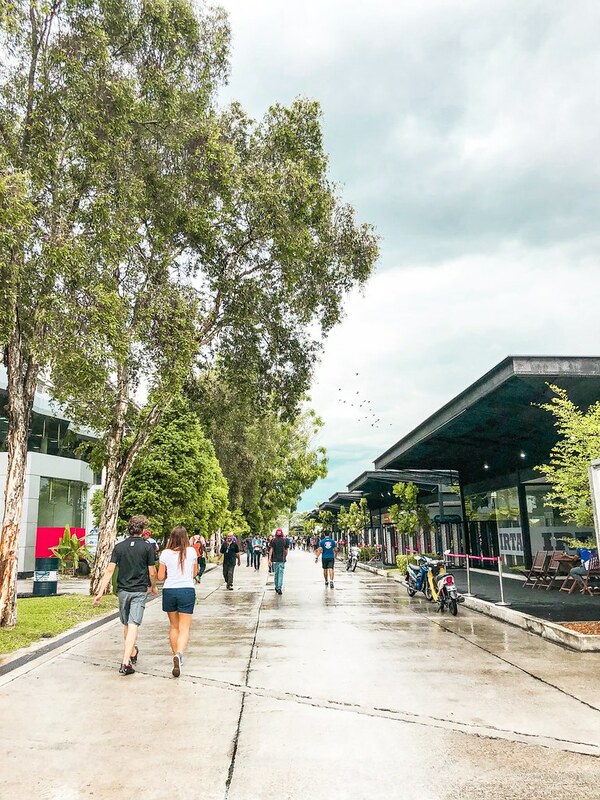 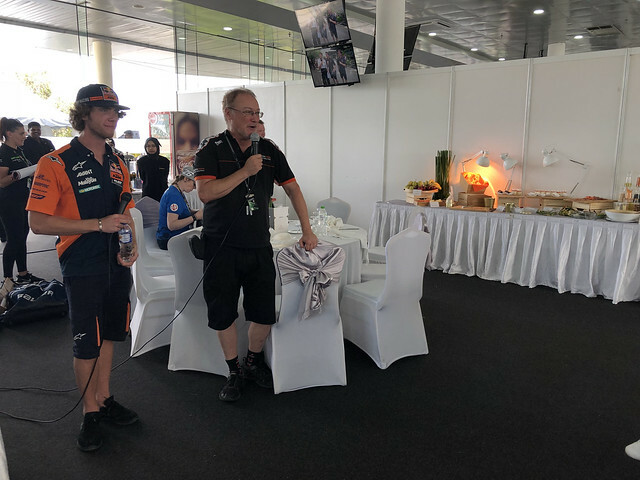 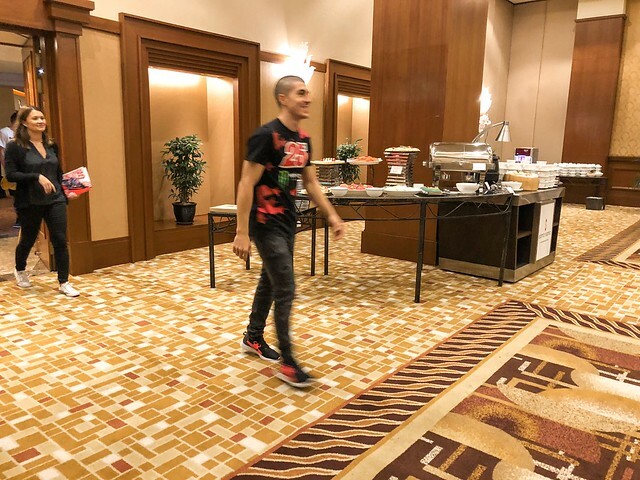 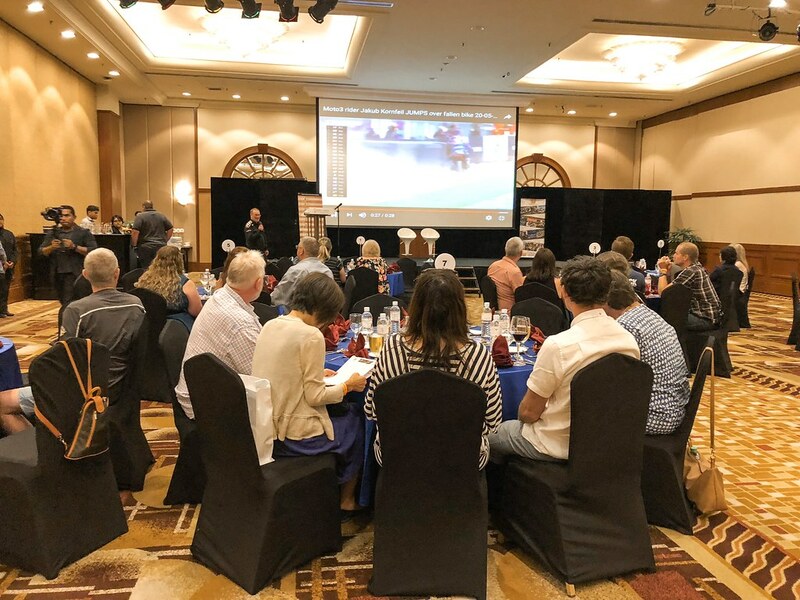 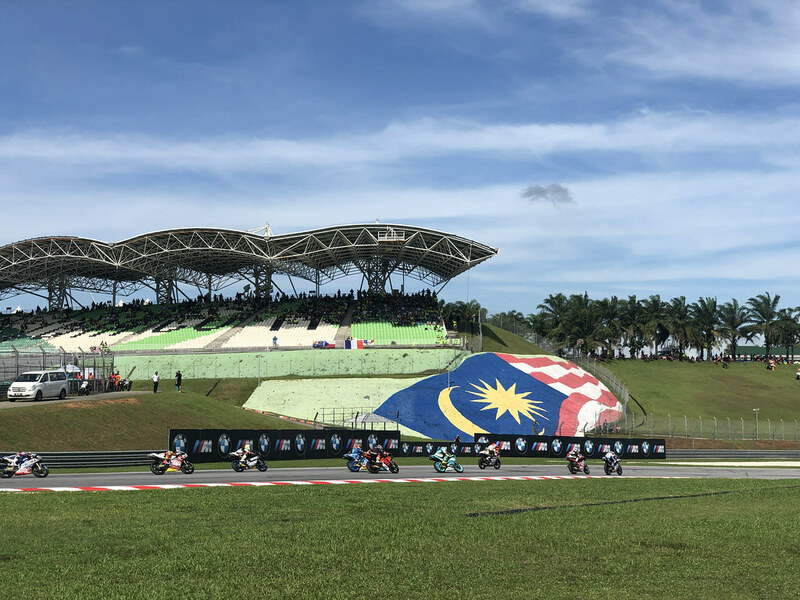 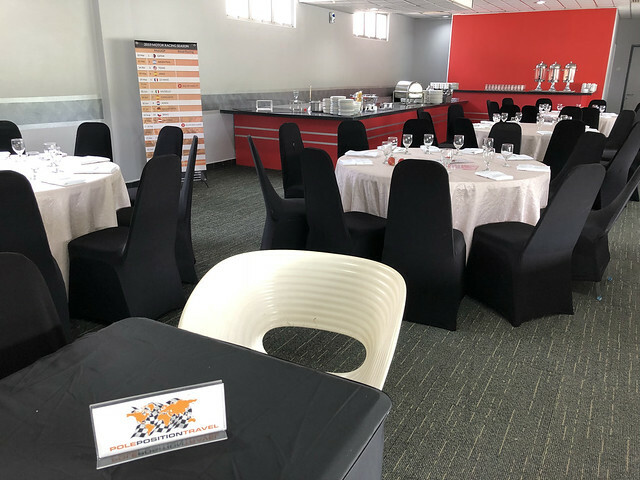 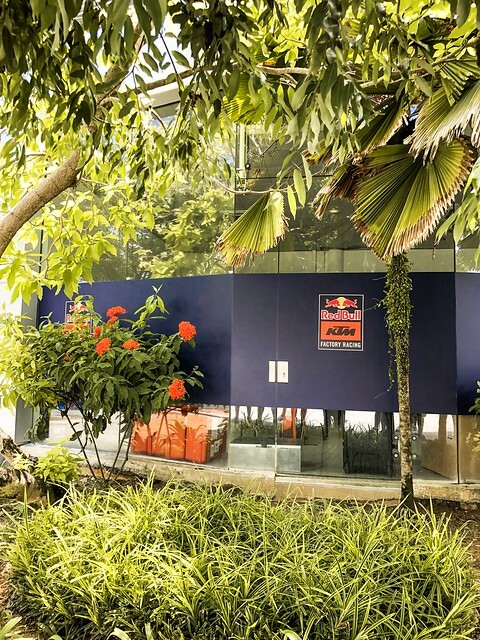 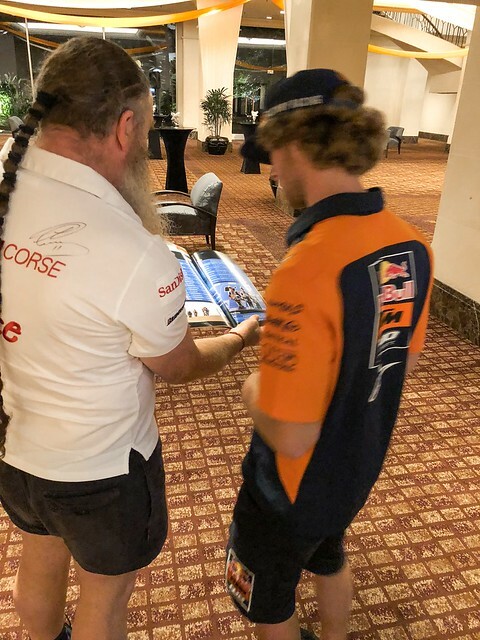 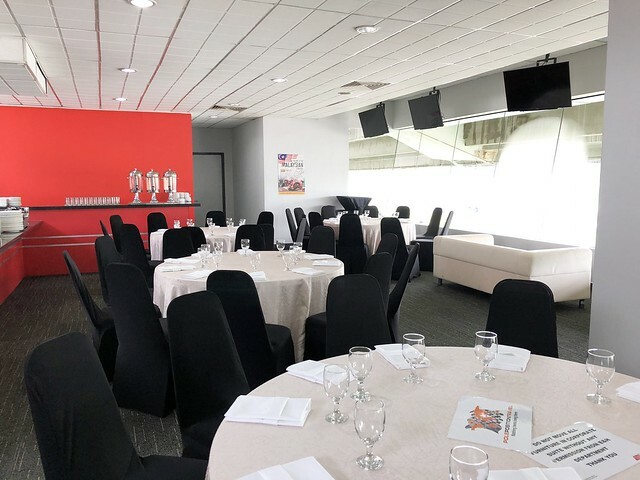 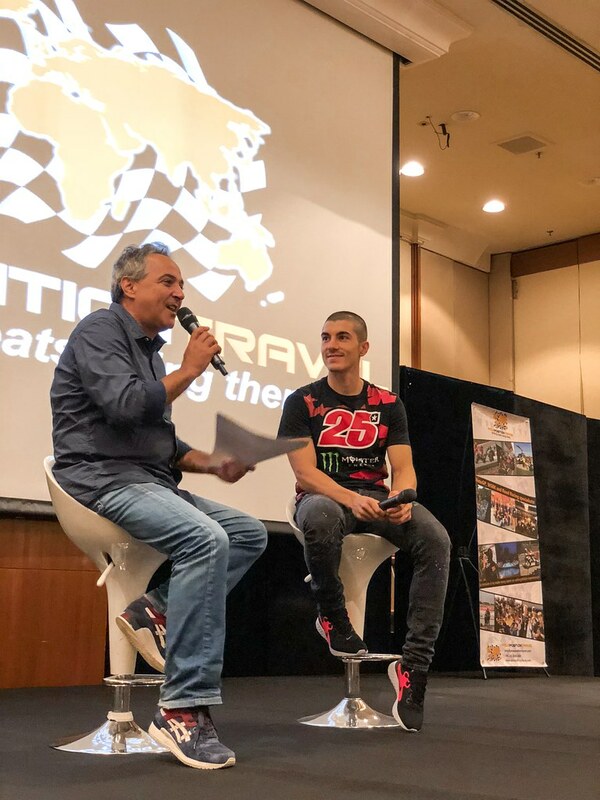 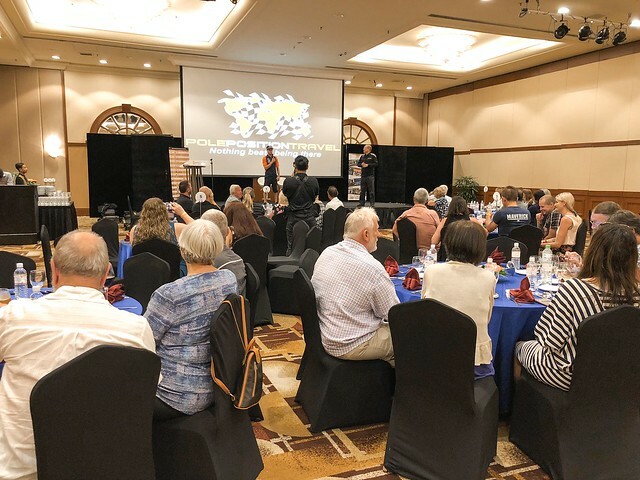 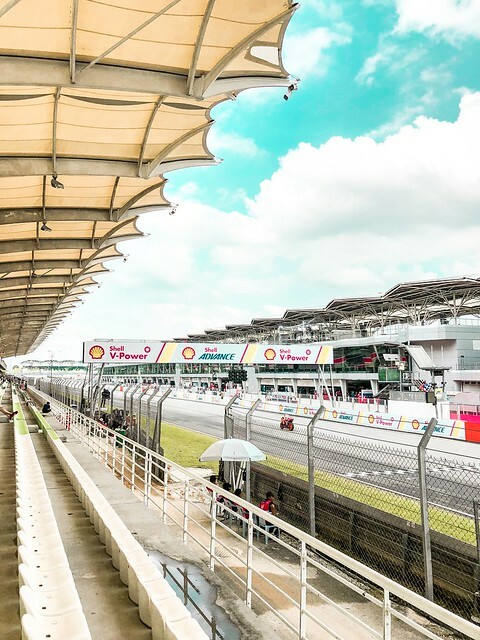 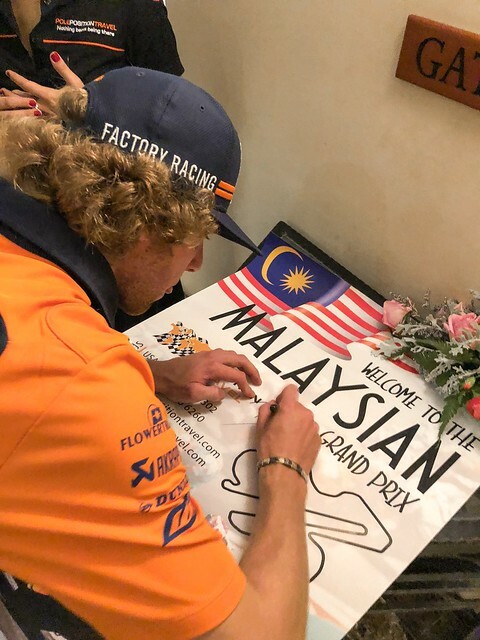 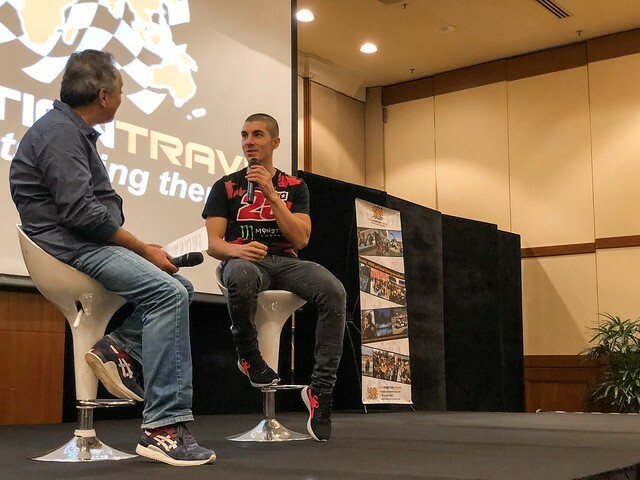 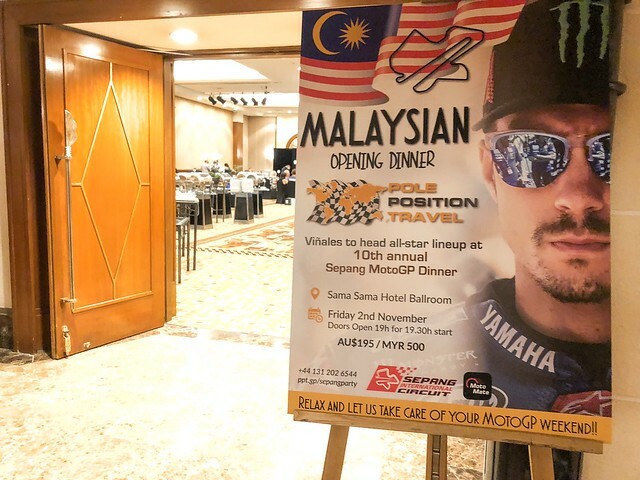 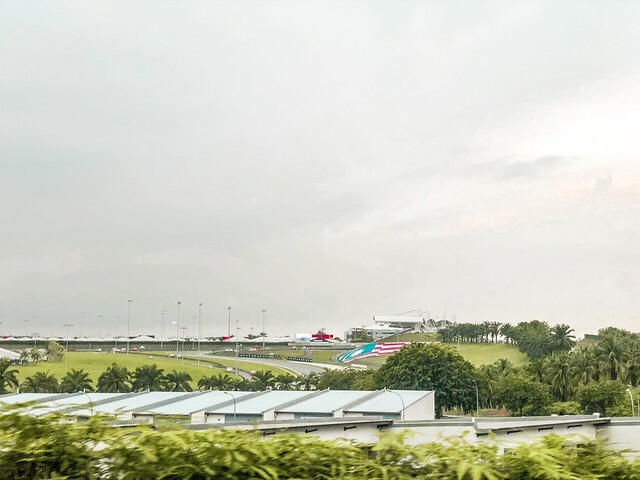 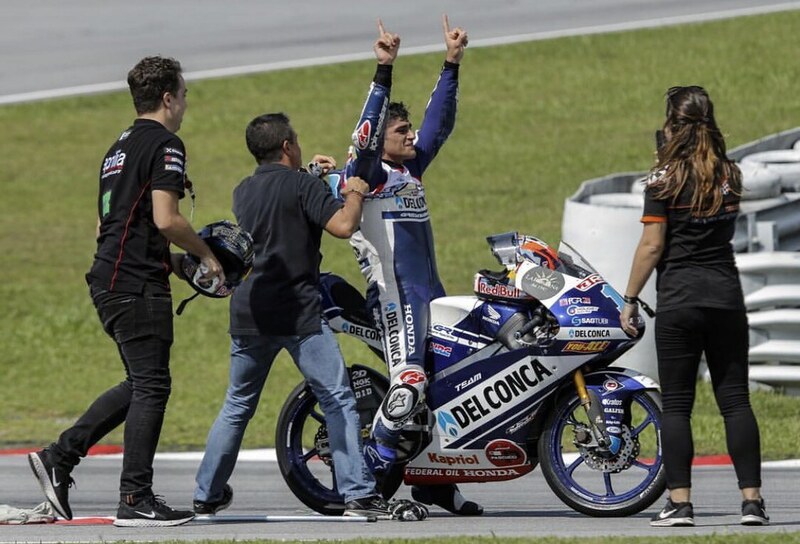 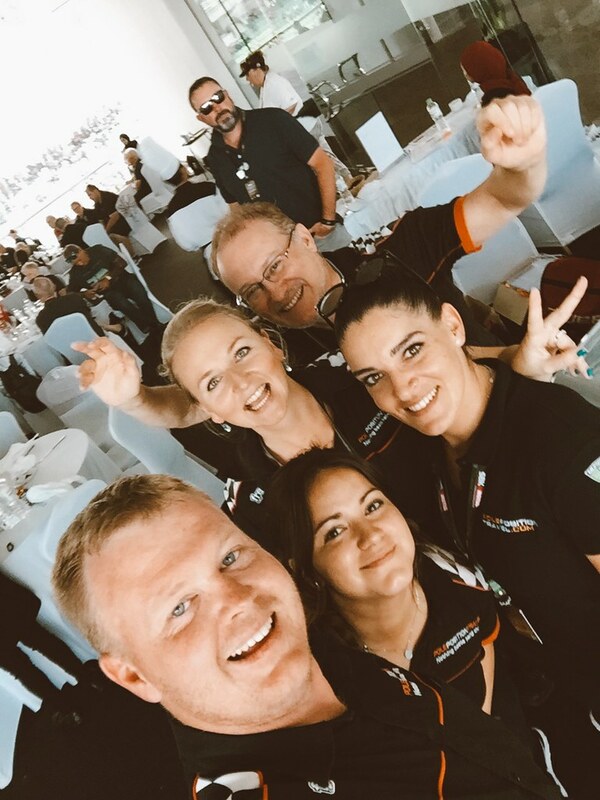 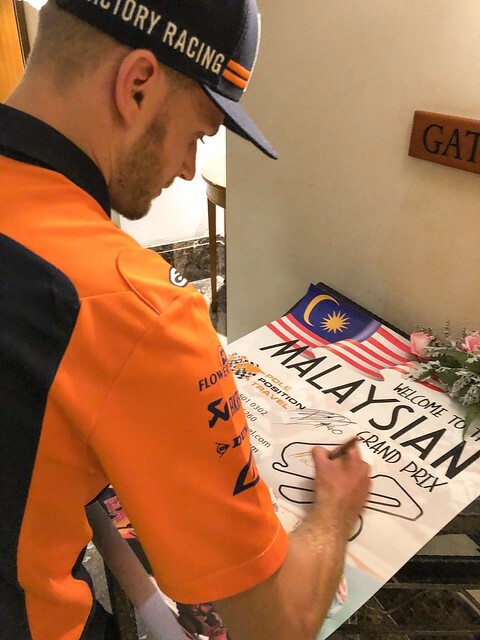 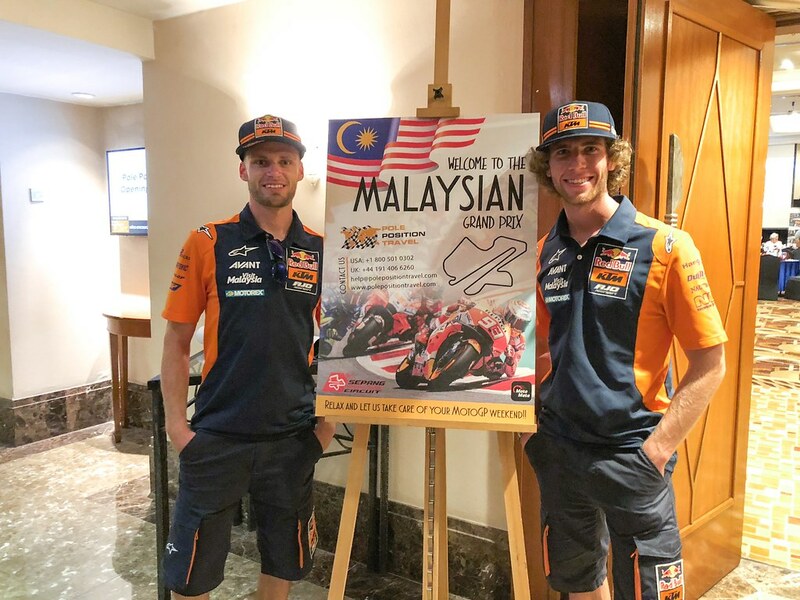 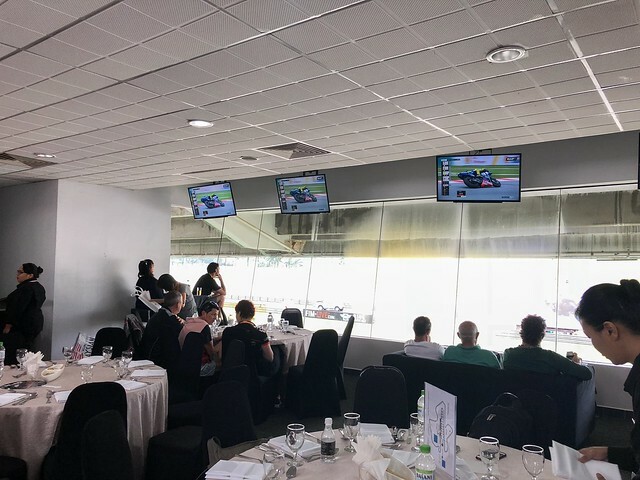 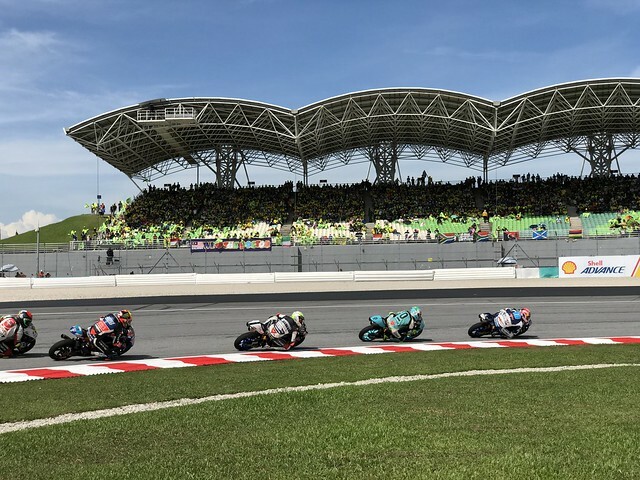 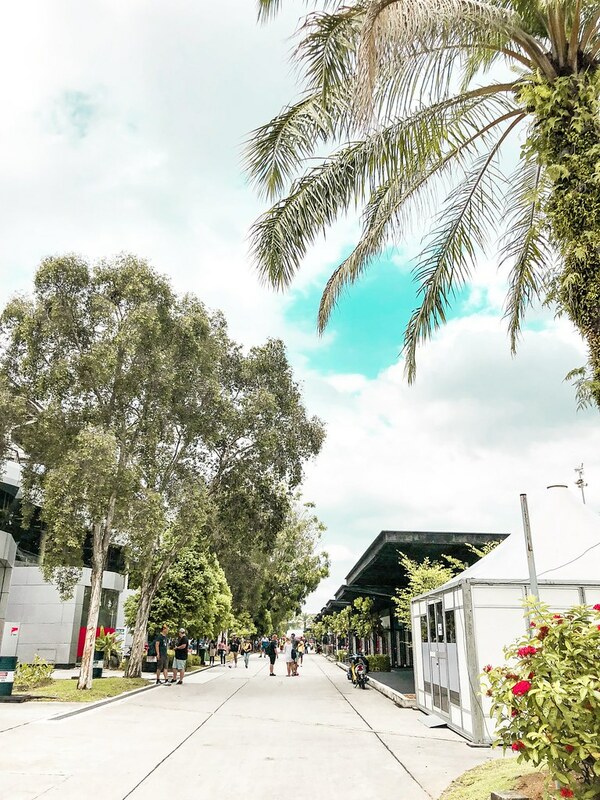 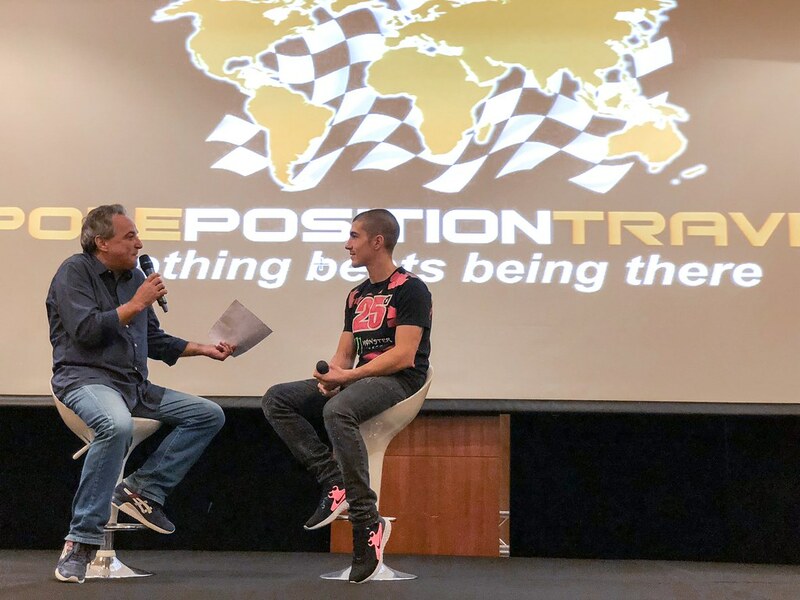 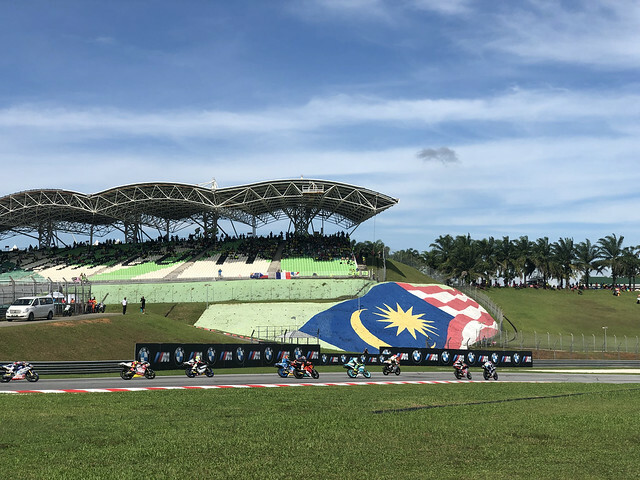 Malaysian Motorcycle Grand Prix 2019 is published!